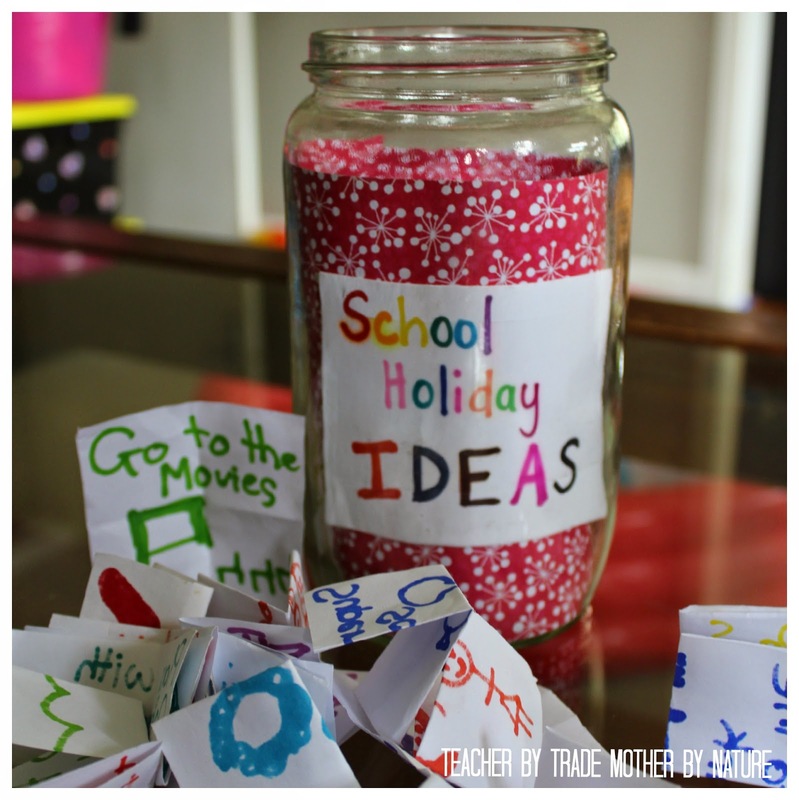 The School Holiday Ideas Jar was first introduced to Miss B when Master M was only a few months old. I needed to find a way of keeping Miss B occupied during the school holidays, otherwise we would both all go mad! 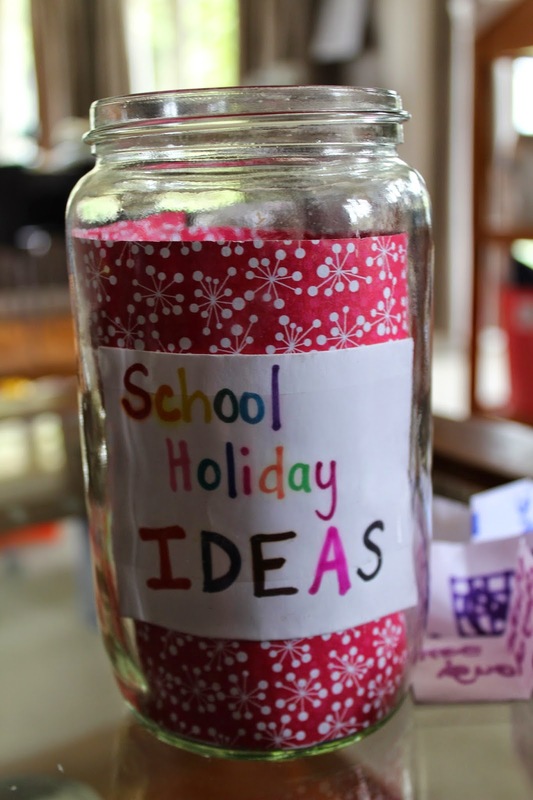 So I came up with the School Holiday Ideas Jar - you can see my original post here for more details of what we did. 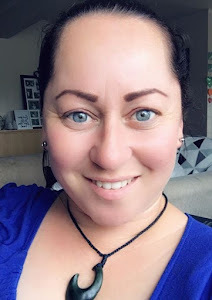 Miss B loved it and quite a few of my followers were inspired and did the same with their children which was fantastic! 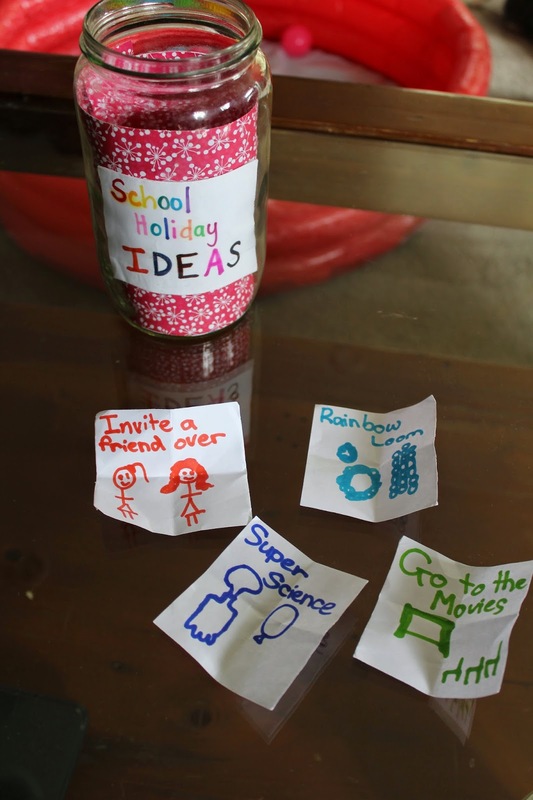 Now that 2015 is upon us and we have just over a month until the kids return to school, why not create a School Holiday Ideas Jar for YOUR family - filled with activities & ideas to keep the kids happy & entertained! They can do the activities by themselves, with a group of friends or as a family. Below is a list of possible activities/ideas that you can do with your children (adapt it to suit your child's age). 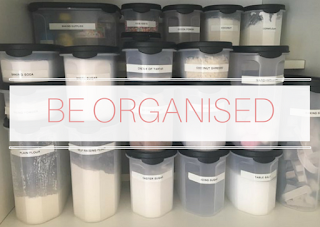 A lot of the activities mentioned use items found in or around your home, cost a little bit of money or are FREE (best things in life are free). So what are you waiting for? 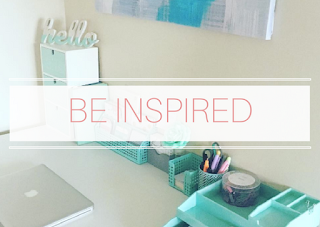 Grab a pen and paper, and jot down some ideas with your children! If your child/children nag you by saying "Mum! I'm Bored! 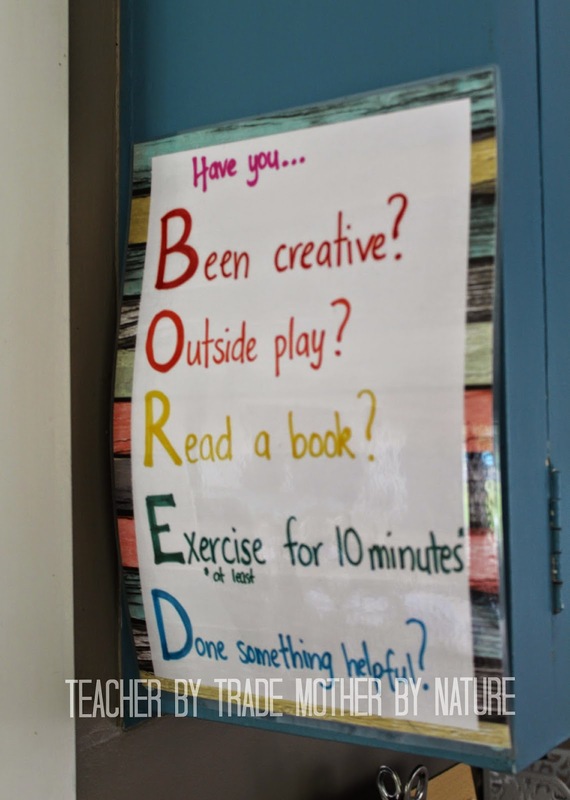 ", you can either tell them to a) pick another activity from the School Holiday Ideas Jar or b) refer them to the BORED chart - as shown below. 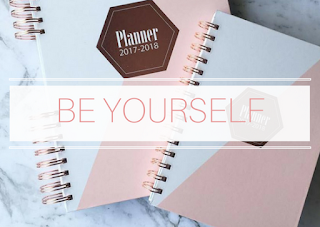 If you like this idea please SHARE it with your family and friends! 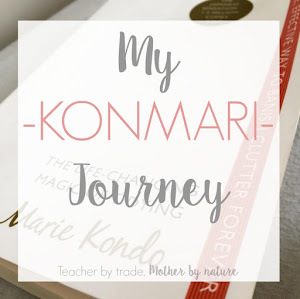 I feel terrible that this is the first time I have visited your blog!! Thanks for visiting Tracy (even though it's your first time) WELCOME :) Please have a look around! Thank you! I am going to really enjoy sharing this with Master M too when he is older! 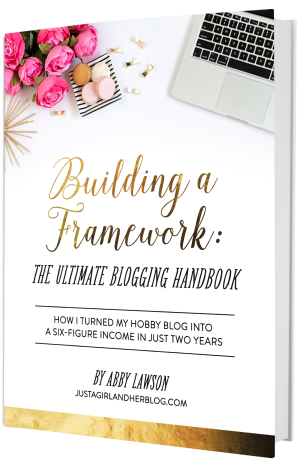 Love the Link up - great way to meet other bloggers, so thank you! 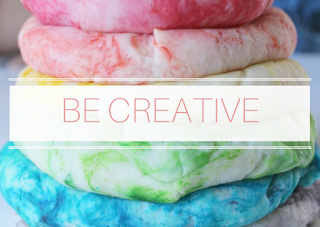 Ooooh, wonderful ideas. I want one of those jars and I'm totally going to make an "are you bored?" poster! 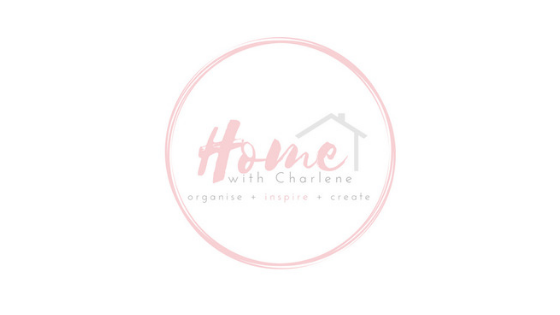 Thanks for sharing and for linking up to the #SHINEbloghop.